Don´t forget to send us your pictures or videos! Please send your abstracts for the upcoming congress now! the primary mission of WFHSS is to contribute ensuring that patients all around the world are treated with high-quality medical devices. A necessary condition for this is that infrastructure, materials, consumables, working methods and training of staff meet essential requirements. The indirect effect is the recognition of the CSSD as a fully-fledged, supportive and constructive department of the hospital. 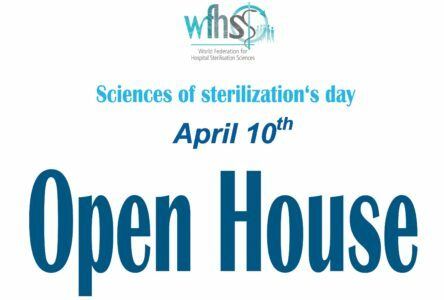 Cooperation between national sterilization associations with emphasis on exchange of information and sharing of knowledge must foster harmonization. Knowledge hereby is the most important instrument to base practice on evidence from research and to finally get rid of tradition and (bad) habits.